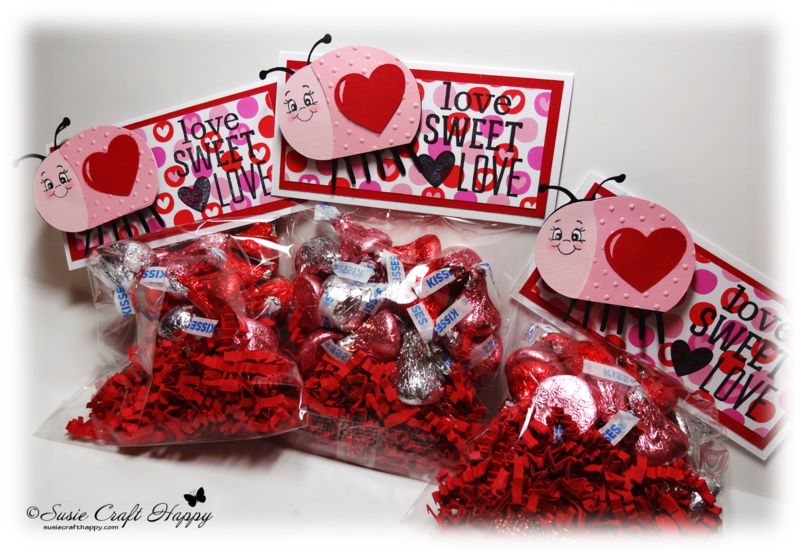 I created my treat toppers using papers from Doodlebug Designs Sweet Cake paper stack and Cricut's Simply Charmed cartridge. When creating multiples of something, I like to keep it simple! 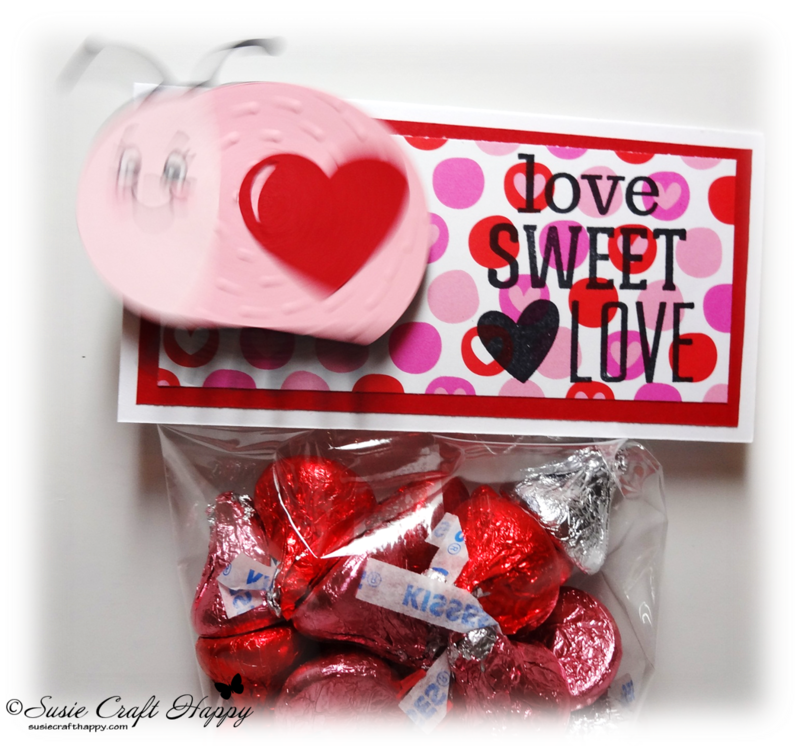 Now, if you're planning to create treat bags for your sweeties this Valentine's Day, don't forget to add a wobble! 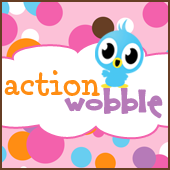 Order your Action Wobbles today at the Queen's Royal Shoppe. These were so easy to make, you have to give them a try. For more details, visit my blog here. Great Treat Bags!! I love making them too!